Newer PostFire mountain in Cherokee. Kessels run! 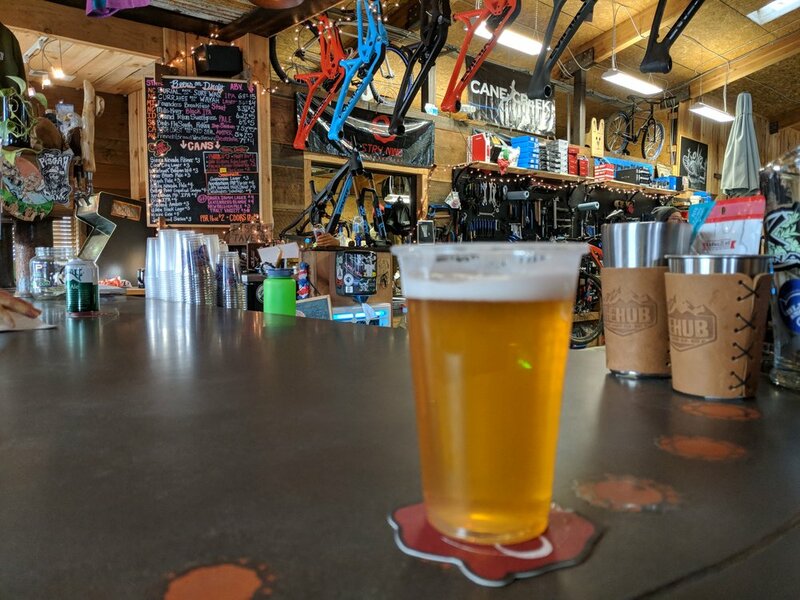 Older PostIntroduction: Bikes and Beers?